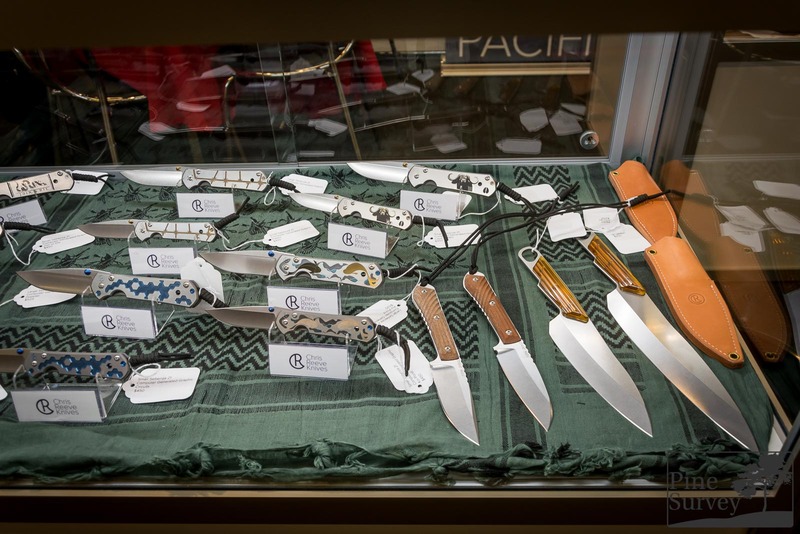 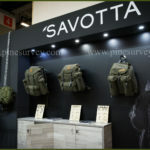 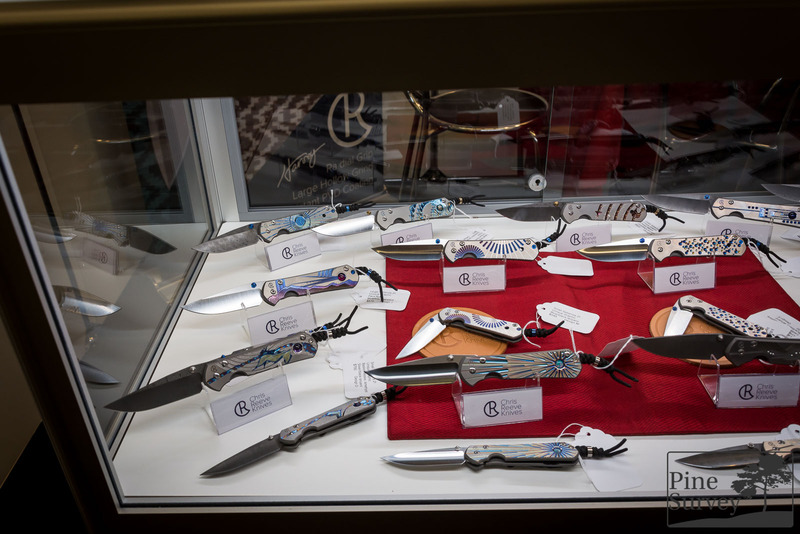 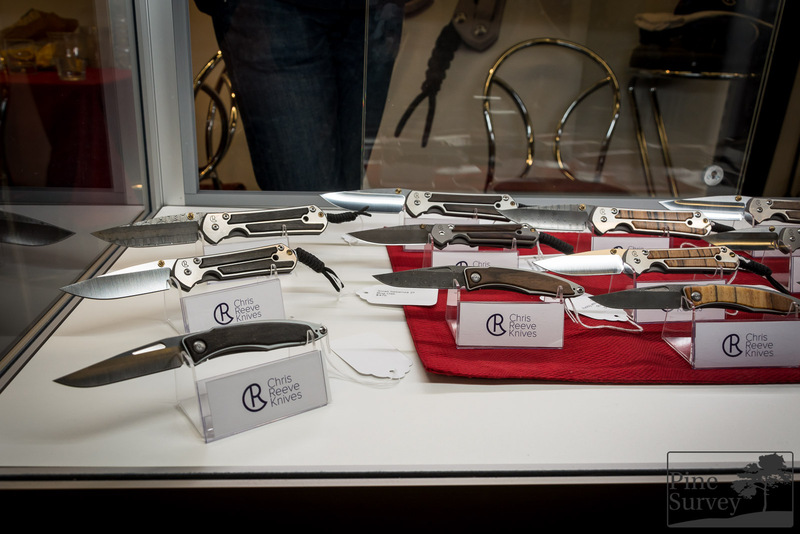 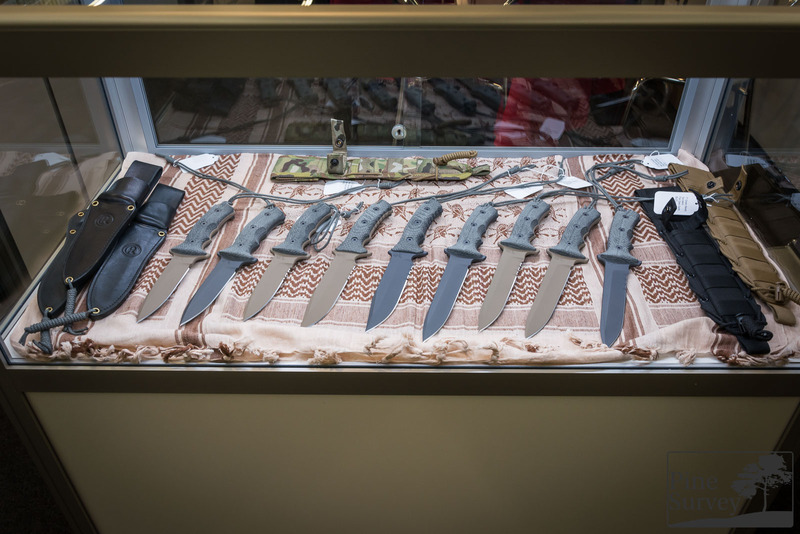 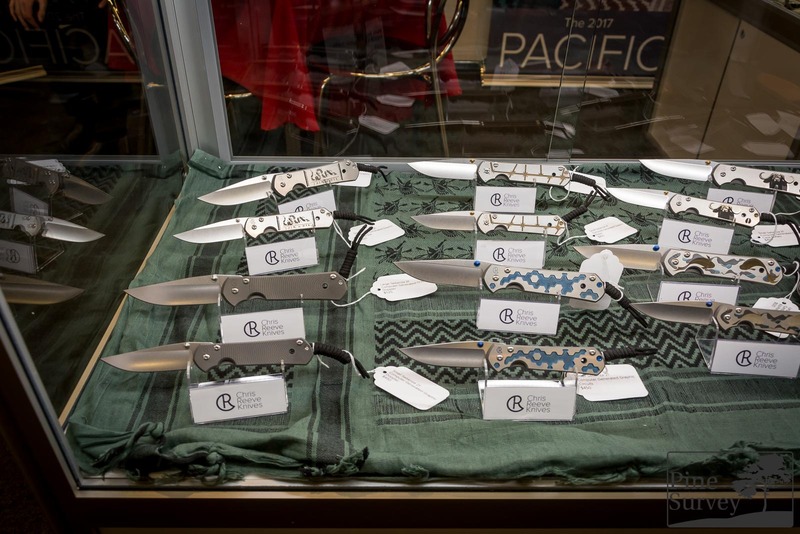 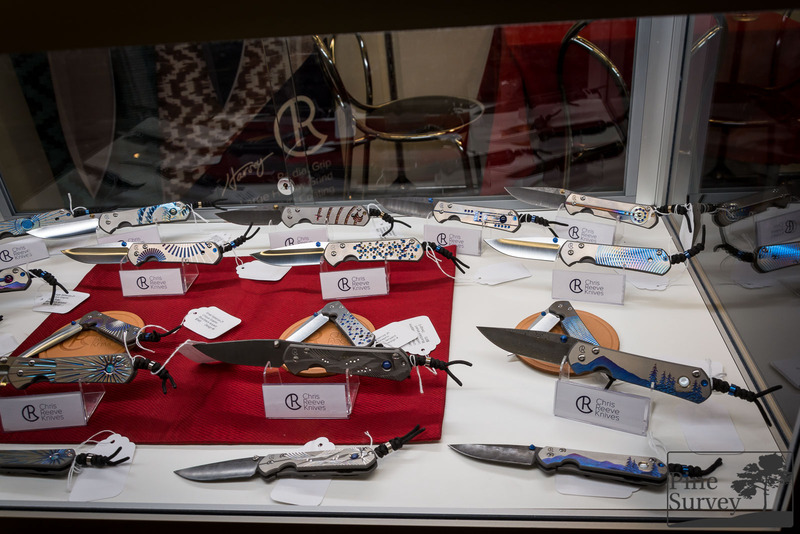 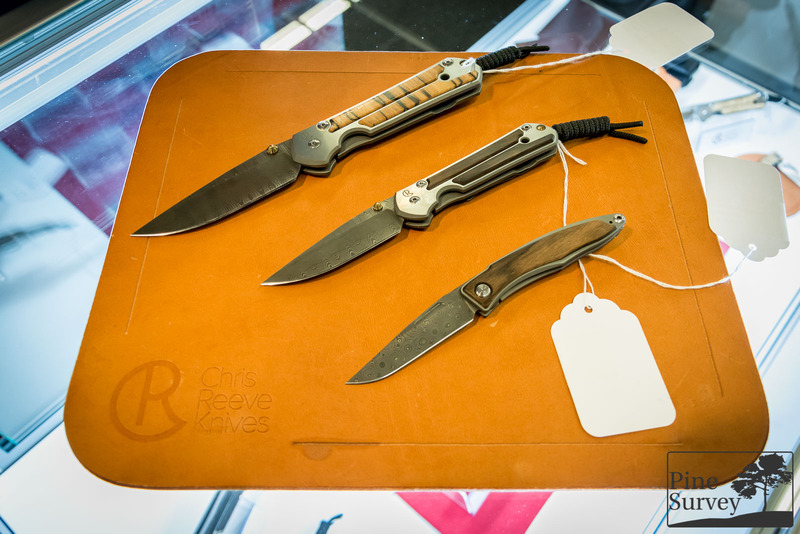 The Reeve family was at the IWA show as every year, showcasing not only their regular line-up of excellent titanium framelock knives and fixed blades, but also various limited editions and unique graphique designs. 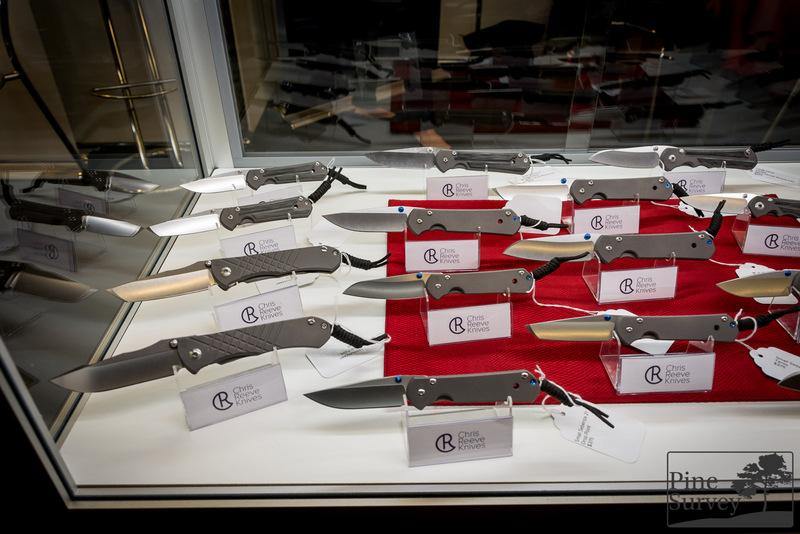 The sheer beauty of these knives cannot be described and I think the quality is one of its kind as well. 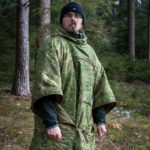 Something of particular interest for me as an Austrian, was their Doppler design, paying homage to Christian Doppler, an Austrian Mathematician and physicist. 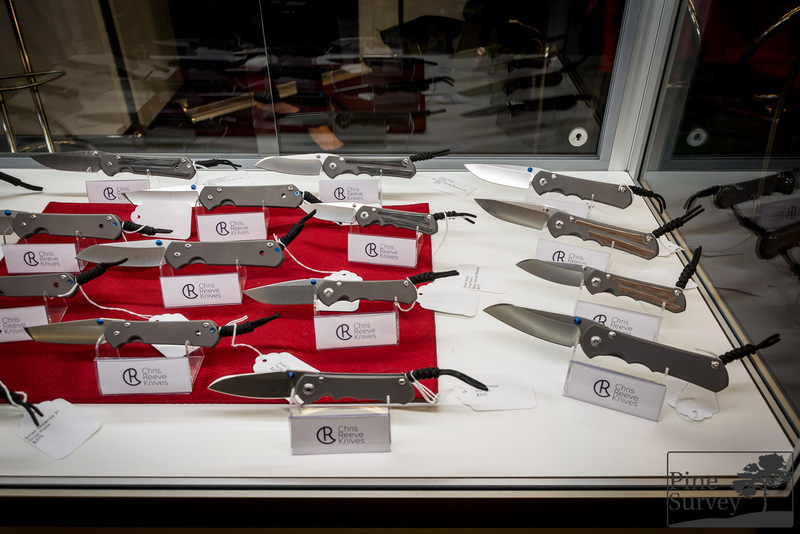 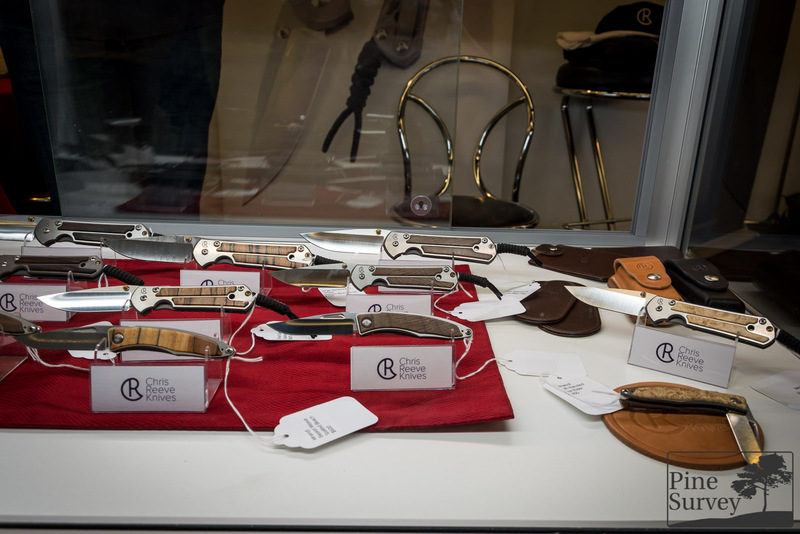 After the show, the Reeves made a short trip to Vienna, for a meet and greet with their fans in Austria – an event organized by Lorenzi’s Stahlwaren (the oldest knife existing shop in Vienna).